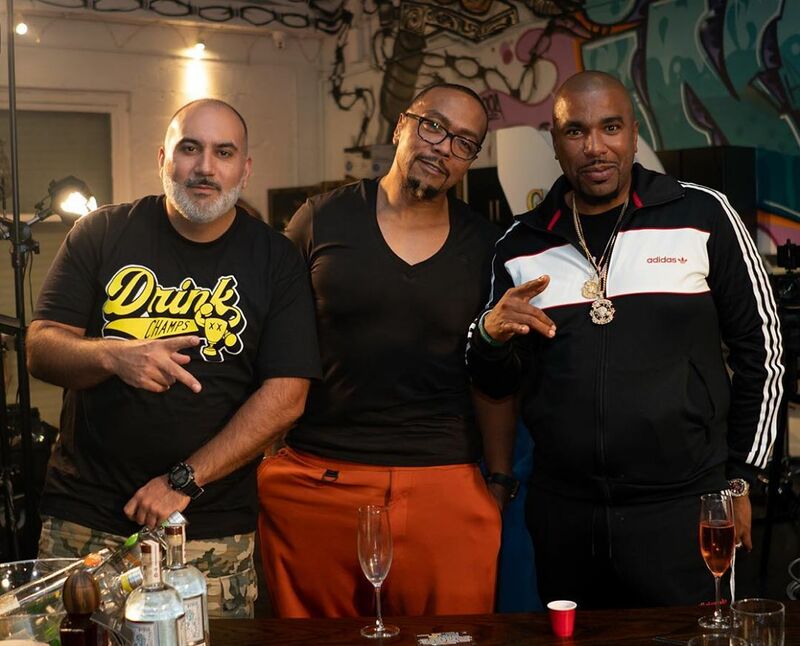 Recently, Timbaland stopped by “Drink Champs” where he sat down with N.O.R.E. and DJ EFN. 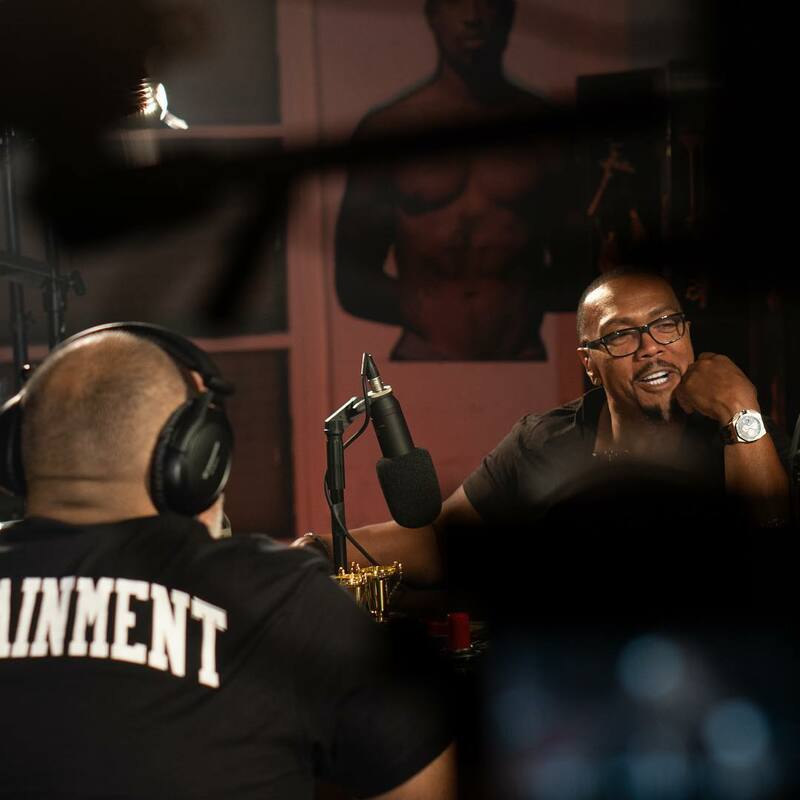 Their conversation, as “Drink Champs” talks do, went into all kinds of topics. 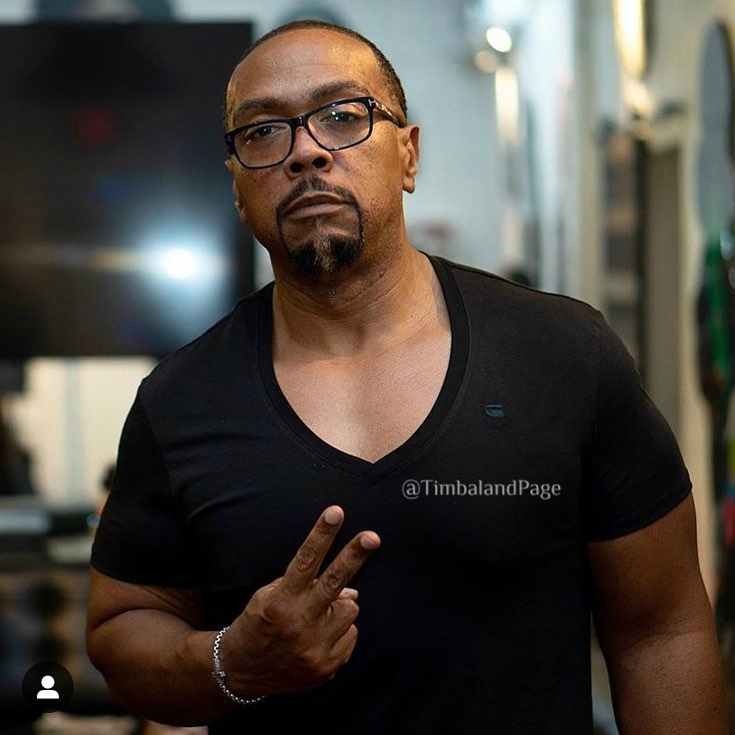 He spoke on what he learned from Missy Elliott, to his classics with Justin Timberlake in pop, Drake, Black Panther, Jay-Z and more.